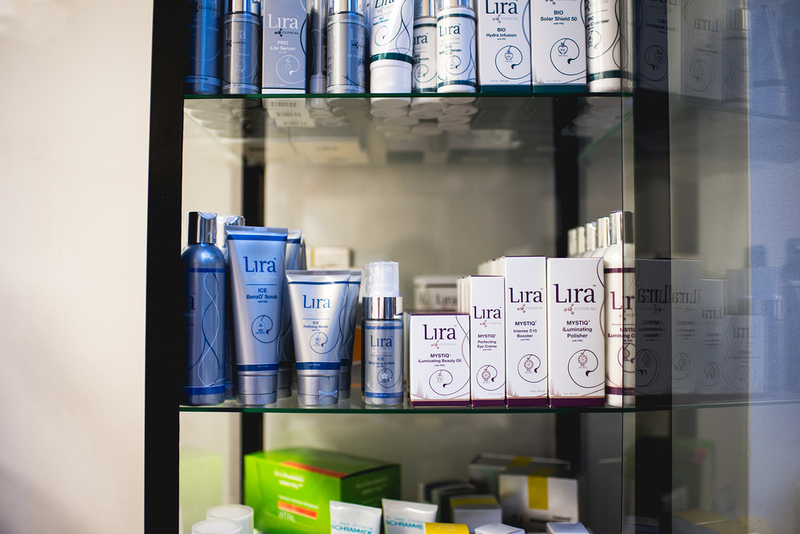 Mila’s treatments are tailored for each client, depending on their specific skincare needs. She uses highly advanced products and tools to correct areas of concern. She believes every person’s skin is truly unique and needs specialized care. Her philosophy is to create the ultimate blend of luxury and science. 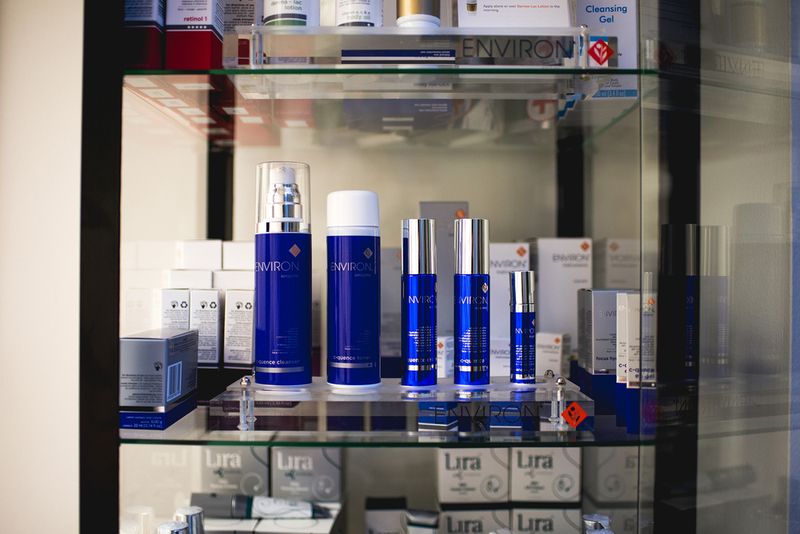 Mila’s Advanced Skincare is where traditional glamour, pampering, and beauty meets Science. She combines the two to create the best possible skin experience for her clients. Studies have shown that regular facials lead to long-term skin health and radiance. 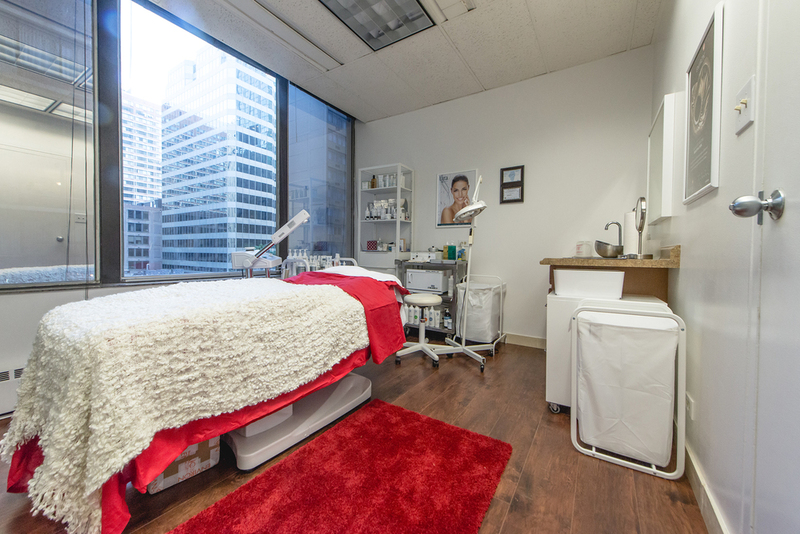 Mila’s strategy consists of taking specific tools of cleansing, peeling, and muscle stimulation, and combining them to meet the needs of any skin type. Her treatments remedy a variety of common skin problems, from sensitivity to sun damage, aging and acne. Above all, Mila loves to help people and does so with a passion. She develops personal relationships with her clients, who develop a loyalty to her not only for their great results, but also due to her exceptional customer service and compassion for every case she works on. Mila has been in Beauty industry for over 37 years and is a member of AmSpa Association.